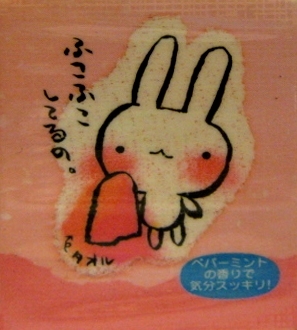 Soft and fluffy, "Fukofuko Usagi" is a character that has the touch of good raw materials. 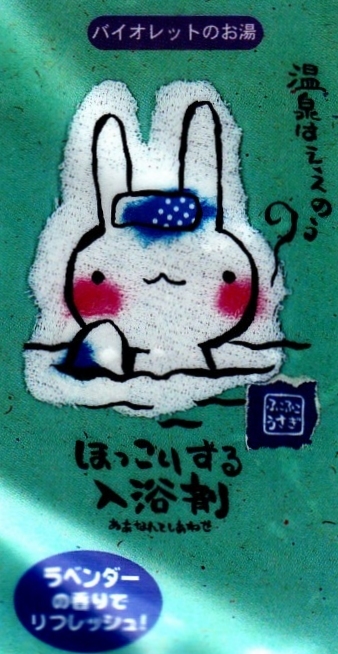 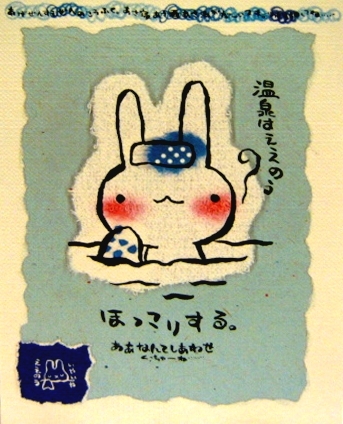 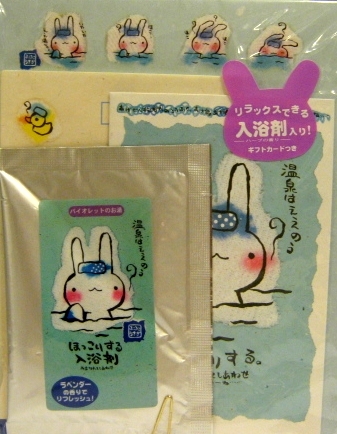 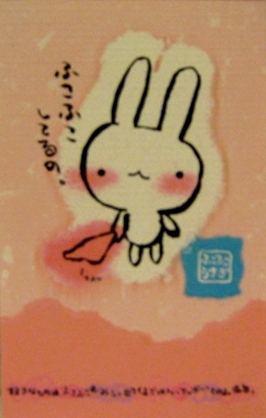 Fukofuko Usagi loves taking baths, wonderful scents blown in the wind, and relaxing. 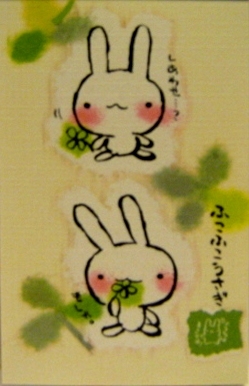 Seeing the expression of this "tranquility" can surely warm your spirit. 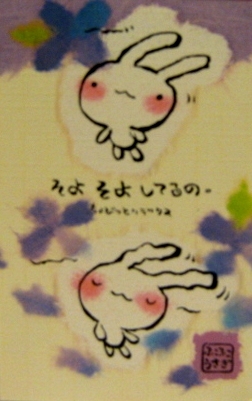 Come, everyone let's relax together!